What is SSH? a brief idea for the nerds.. Consider the following situation. You are at your friend’s place with your laptop and you want to access your home computer to do something. May be you want to start a download or you want to run a program right away. What would you do in this situation? Will you go all the way to your house just to start a download? You already have a laptop at your disposal, so you should be able to use it somehow. You can just connect to your home computer through internet. But what if someone else hacks you while you do that? This is where SSH comes in. SSH stands for Secure Shell and it is basically a program to log into another computer over a network. Now why would we want to do that? May be you want to transfer data, run a program, execute some other commands etc. There are plenty of reasons why one would want to access another machine remotely. The good thing about SSH is that it connects you through a secure channel over an insecure network. If you are using a public wifi network, you might be open to attacks. You need to send your credentials to your computer so that the computer knows that it is in fact you who is requesting access. But the problem with insecure networks is that these credentials can be hacked. Hence SSH uses a secure channel over these insecure networks to ensure the safety. If insecure networks are like battle fields, then secure channels are like bullet proof jackets. We generally mostly use it to control our remote Servers that sits on different location and we avail our services and complete our job. SSH provides strong authentication and secure communication between two computers. 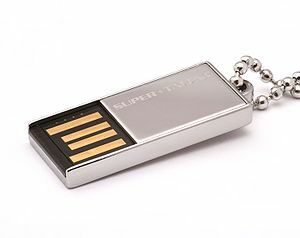 It uses Public Key Cryptography to authenticate the remote computer and allow the remote computer to authenticate the user as well. I have discussed more about Public Key Cryptography here. SSH uses a client-server model. The server is a big machine which provides a common platform for various people. Clients are people who connect to this big machine and use it for various purposes. The server is like a big house and clients are people who have keys to this house. A server offers various services like storage, computing, routing etc. Depending on the situation, you can use it in different ways. SSH also supports tunneling. Now what exactly is tunneling? Whenever you want to transfer data over a network, you encrypt it and then send it. Even if somebody sees it, he will not be able to understand the data. But what would you do when you cannot encrypt the data? Or if you just want to send unencrypted data over a network? This is where tunneling comes in handy. Tunneling is used to transfer unencrypted data through an encrypted channel. In order to set up an SSH tunnel, you have to configure an SSH client to forward a specified local port to a port on the remote machine. Have you heard of this software called PuTTY? It’s an SSH client software. You can use it to access a remote machine. Once the SSH tunnel has been established, the user can connect to the specified local port to access the network service. Mac users can directly use ssh via Terminal. There are various commands like put, get, ls etc. They are pretty basic and you can read up more about them if you want. One of my favorite SSH client that I use in my day to day life is Putty. You can download it here it’s free. It’s a very simple ssh client that can work on any internet connection, even it on a gprs from your mobile phone. So, first of all you might be asking what is ADB ? It’s basically a tool through which you can issue shell commands via your computer to your phone. ADB stands for Android Debug Bridge. 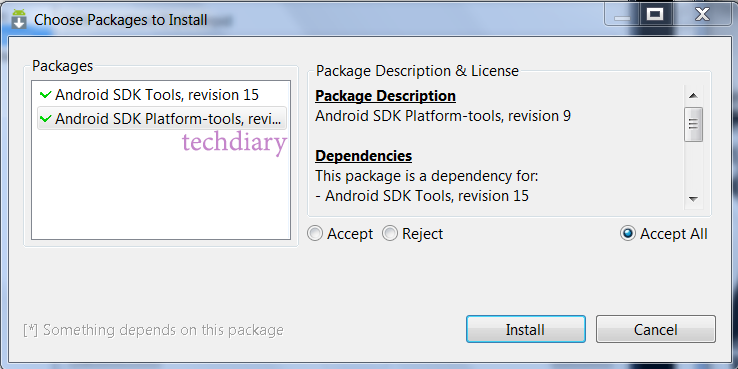 It comes as a part of the standard Android SDK, which you can grab here. Basically, it provides a terminal-based interface for interacting with your phone’s operating system. Since Android platform is based on Linux, command-line is the only way to obtain and manipulate root access often required to perform certain advanced operations on your device using root access. You can also directly issue commands by installing a terminal applications like terminal emulator, but it’s not handy to execute complex commands on such a small screen. So, want to get into the android era? So, first step is to get the android SDK on your computer from here. Just download the installer and install it to any drive, in this guide I am installing to a folder called android in C drive i.e (C:\android). after installation has completed just click finish and it will automatically launch the SDK Manager. 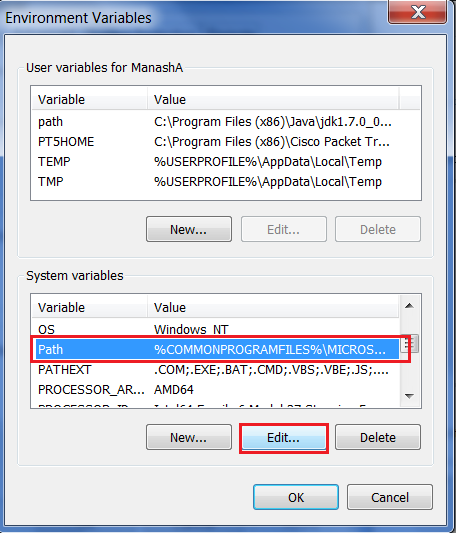 Now select both the option i.e platform tools and SDK tools and accept it and click Install. Once the process is done, you will have a ‘platform-tools’ folder inside your (C:\android) folder. That folder will have your ADB and all its dependencies. Now, set the path variable. So, that you can easily issue commands via any location in cmd.To make ADB along with other Android SDK tools and platform tools easily accessible from anywhere at the command line, we shall add their paths to the PATH environment variable. Right-click on the ‘Computer’ icon and click ‘Properties’. Now click ‘Advanced System Settings’ from the options in the left pane to bring up the ‘System Properties’ window. 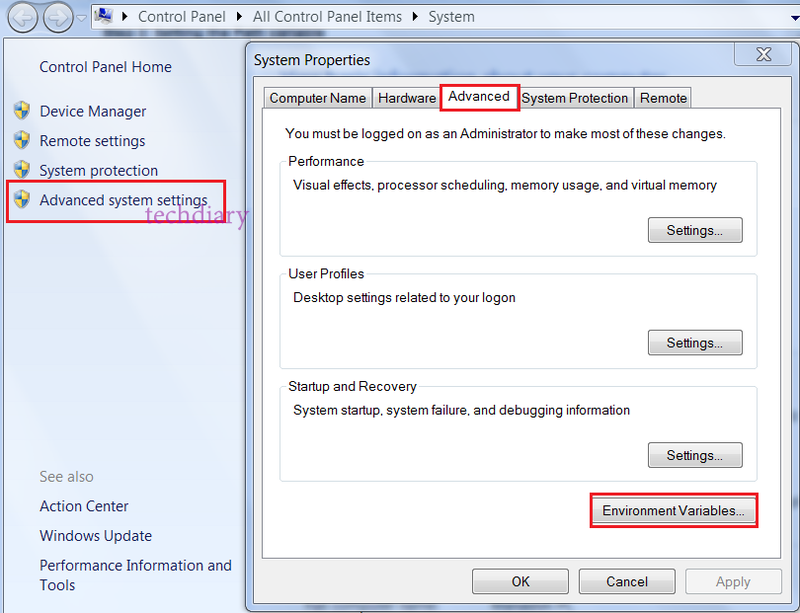 In the ‘System Properties’ window, click the ‘Environment Variables’ button on the ‘Advanced’ tab. Go-to the ‘Path’ in the ‘System variables’ section and double-click it to edit it and click on the text box and bring the cursor to the last. Note:If you have installed the SDK’s contents to another directory, make sure to use that one for your PATH variable. Notice that the semi-colons are necessary to separate each path variable entry from the next and previous ones. 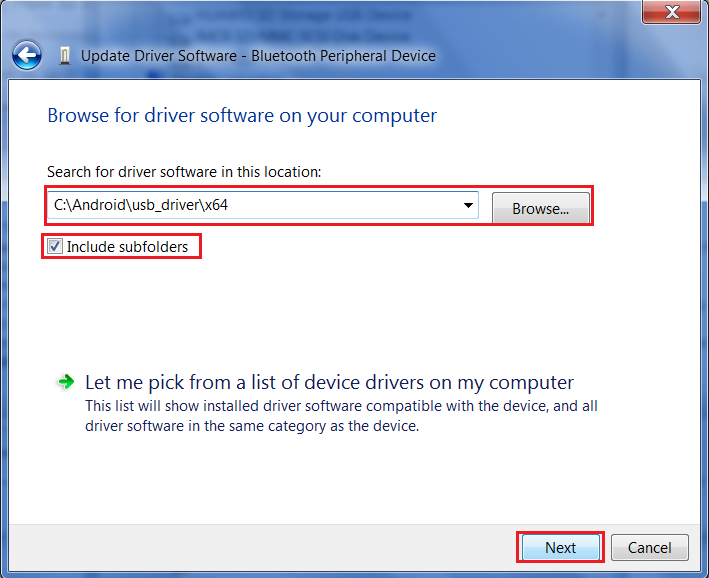 USB Driver installation (Optional if you already have your driver software pre-installed). The first step will be to download the USB drivers. 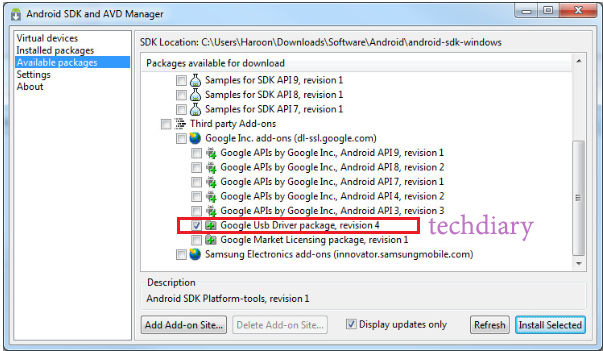 To do this, launch SDK Manager from the SDK(android) folder and click on ‘Available packages’ in the left pane. Click ‘Install Selected’ and in the window that pops up, click the ‘Accept all’ radio button followed by the ‘Install’ button. After the installations completed. 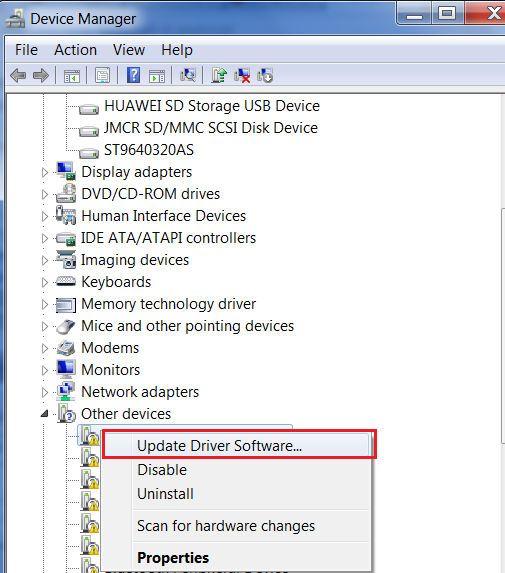 The drivers for both 32 bit and 64 bit systems will now be present in the SDK(C:\android) folder under ‘usb_driver\x86′ and ‘usb_driver\x64′ sub-folders respectively. 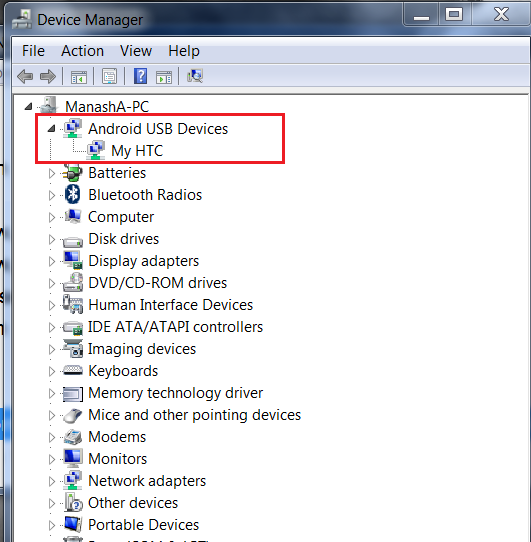 Now, on the device(your mobile) go to Menu, select Settings > Applications > Development and enable USB Debugging. Manually browse to the location of the driver and select whether it’s x64 or x86 depending on your OS version and click OK then Next. 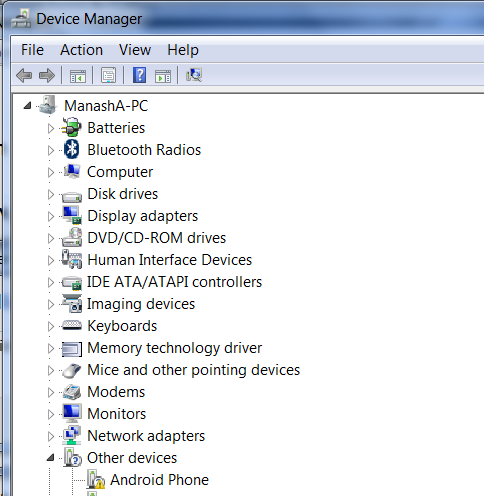 Now open Device manager and manually install the driver. 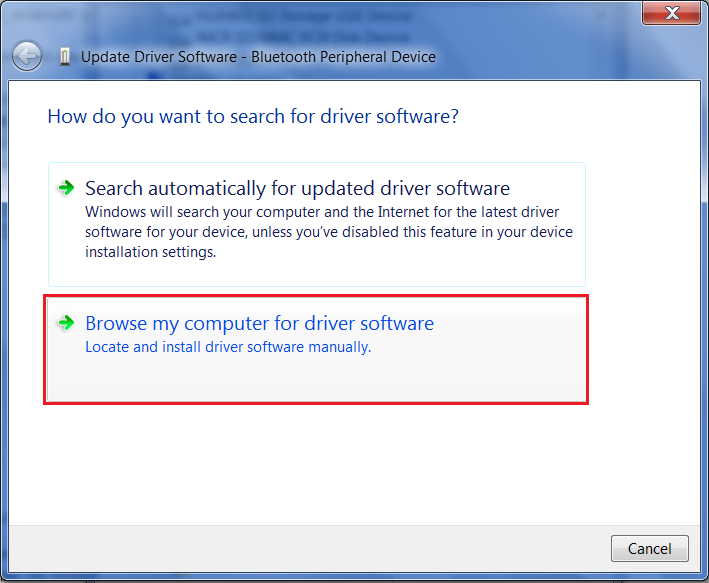 Once drivers have installed, you can verify successful installation by going to Device Manager. Your phone should be showing under ‘ADB Interface’, like the below screenshot. Now, all the settings has been done. So, now it’s time to verify your ADB is working properly. Open Command prompt by pressing WinKey+R > type “cmd” > type ” adb devices “. Now, it should list your android devices with the serial ID as shown. Now, for a list of commands of adb go here. Now a days all the computers have a native support for USB booting i.e. you can install or run Operating system from a USB drive. Download the latest version from here . 1. 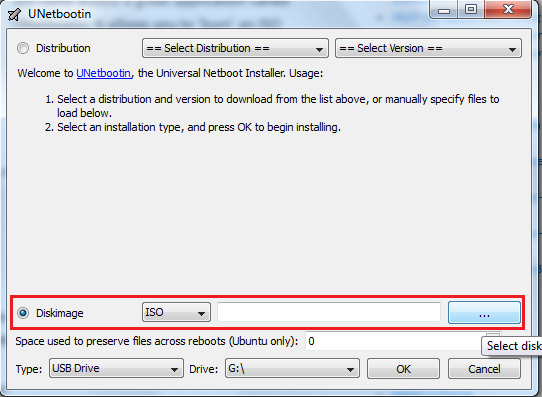 Run UNetbootin as Administrator or if you are on windows XP just start it like any other application. 2.Now, select the second option Diskimage and choose ISO from the dropdown list and select the browse(…) button just next to it and select your ISO that you want to create. 3.Now select the type USB and then select your drive letter carefully for the USB drive and Click OK.
Now, grab some fresh air and your drive is ready!!!!!!!! !